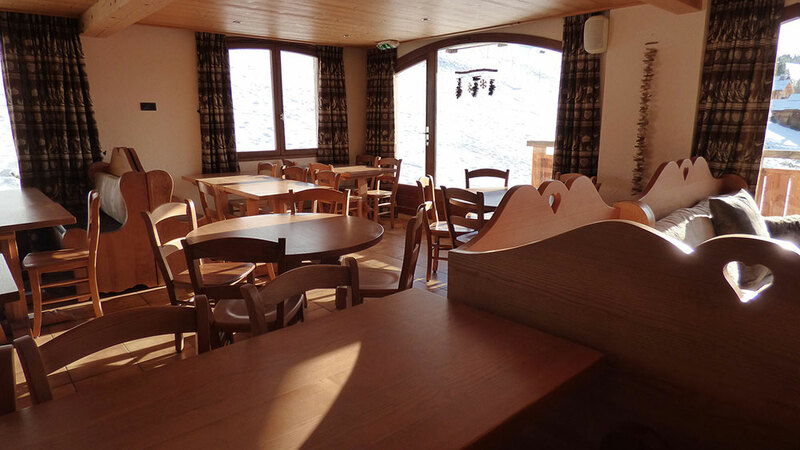 The hotel Les Flocons is located in Le Chinaillon- Le Grand Bornand, an authentic resort nested between lakes and mountains. Nested at the heart of the Aravis in Haute-Savoie region, Le Grand -Bornand is a skiing resort at the altitude of 1300 m., which also offers a wide range of summer activities… Skiing, snow-shoe trekking, snowboarding, sledging, skijoring or even riding a yooner are all kind of activities waiting for you during your winter stay. 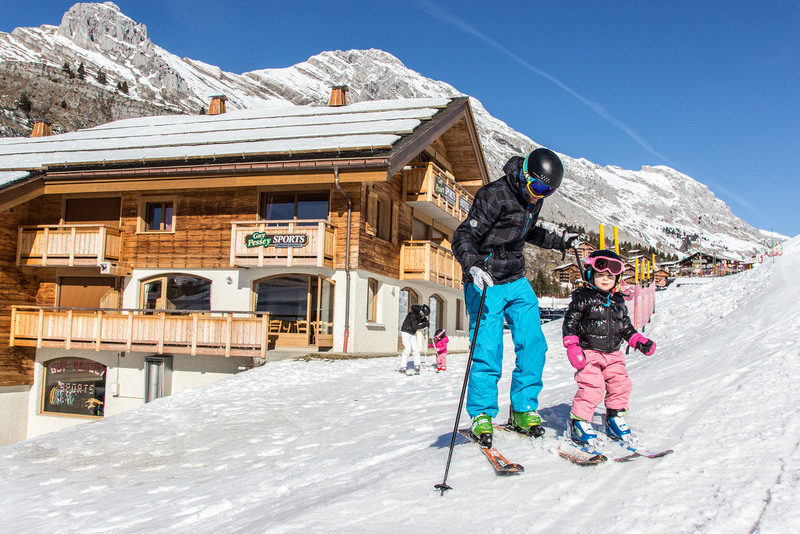 In summer discover the Aravis mountain Range and the different viewpoints of the resort! You can hike or ride a bike. We have more than 150 km of marked trails waiting for you. 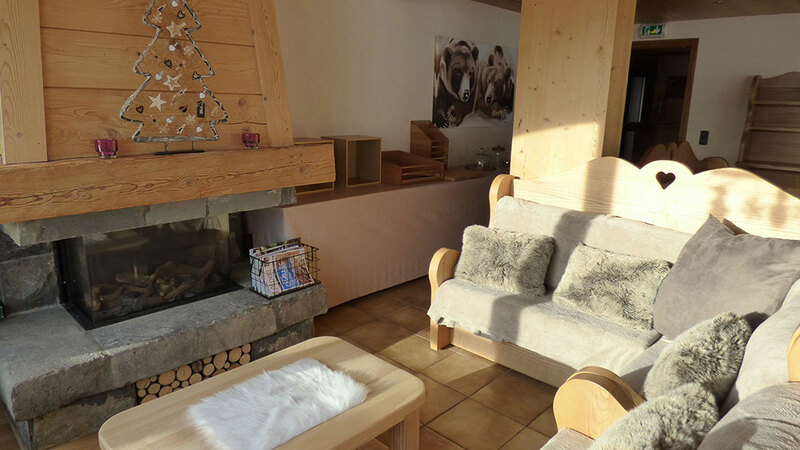 Les flocons Hotel welcomes you all year round for your holidays with family or friends. Located in Le Chinaillon village, the upper part of Le Gand Bornand, at 1300m. 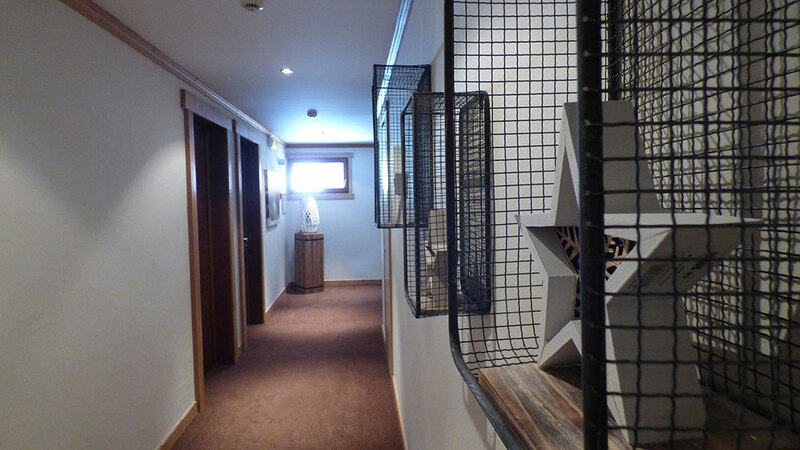 Altitude, you can enjoy your stay in an ideal setting. 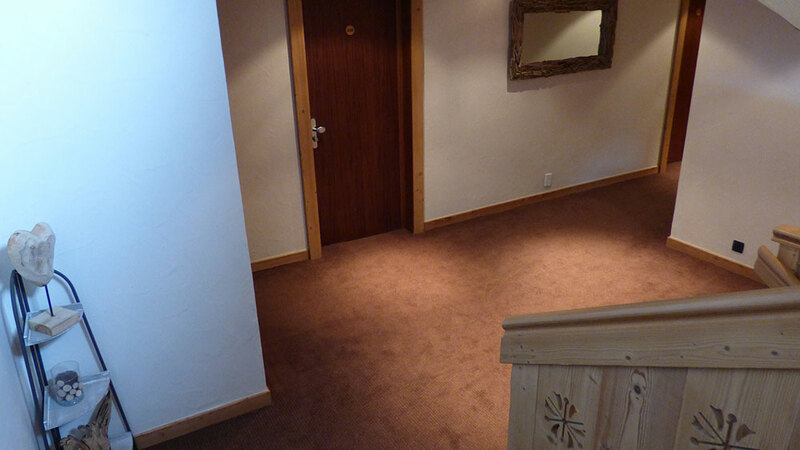 An hotel at the foot of the ski slopes, offering all the usefull services you may require during your stay at the heart of the mountains. 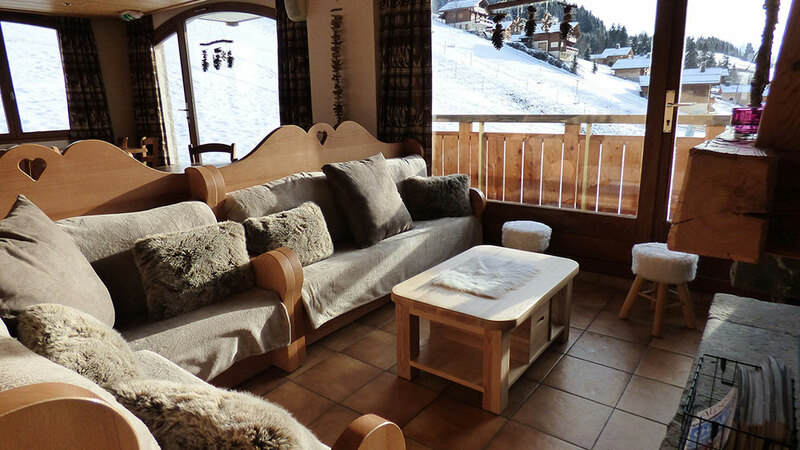 The hotel Les Flocons offers cosy and confortable rooms for 1 to 5 person. A 3-star hotel offering different options such as half-board or just the room with breakfast included. 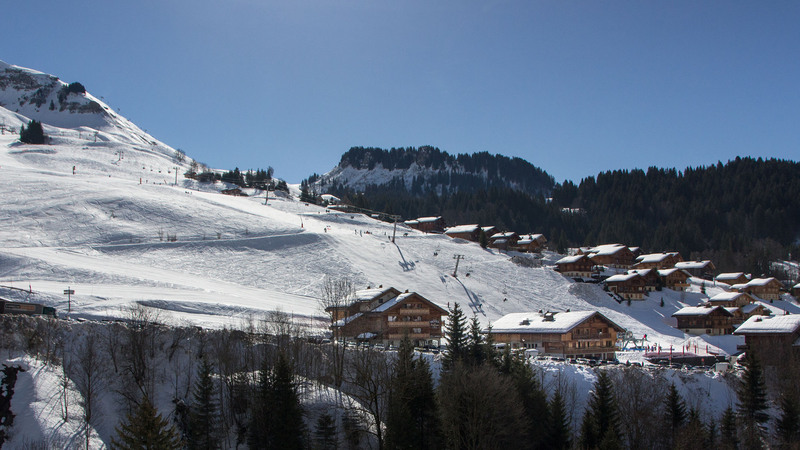 You can also enjoy a stunning view on the slopes, just from our balconies. 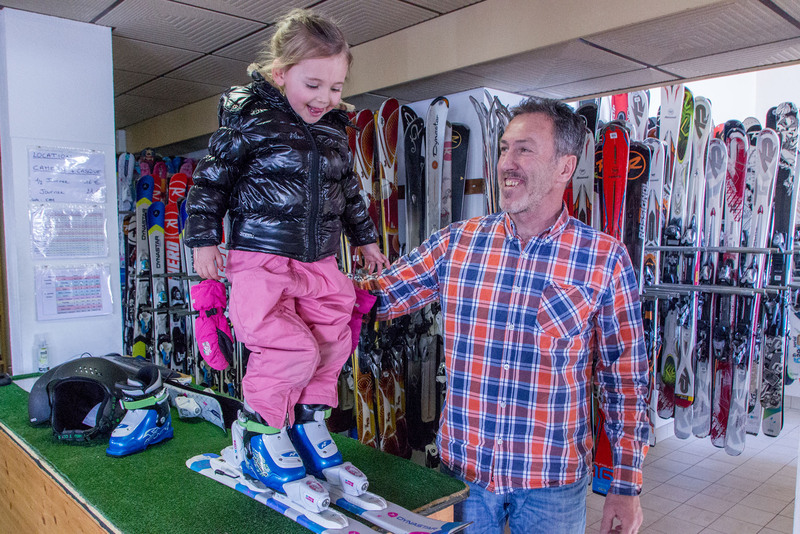 Come and see Guy Pessey Sports,the ski rental shop just under the hotel, for any kind of material you need to rent such as ski, snowboards, snowshoes or sledge. 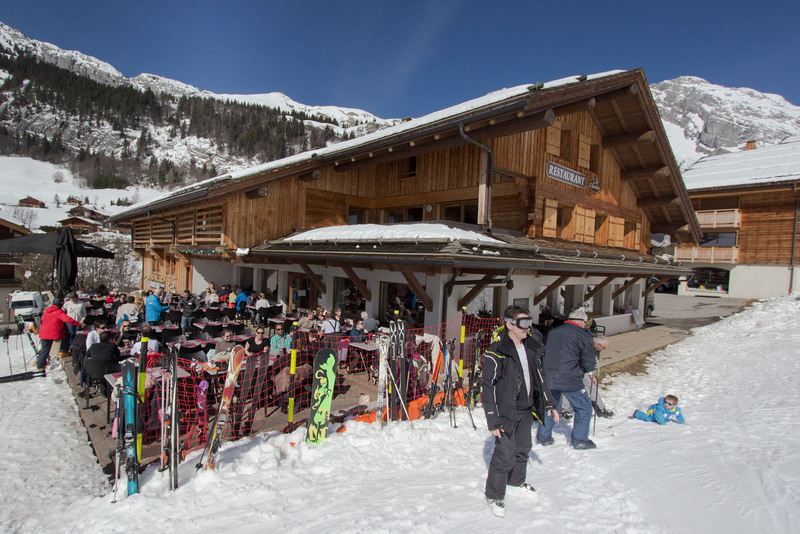 Just a few steps away from the hotel, discover the authentic traditional and tasty local food from Le Chamois Restaurant, for lunch and dinner! A local native team to serve you even better! All year round we welcome you and advise you on the different activities and events going on in the resort and the surroundings. Please don’t hesitate to ask!